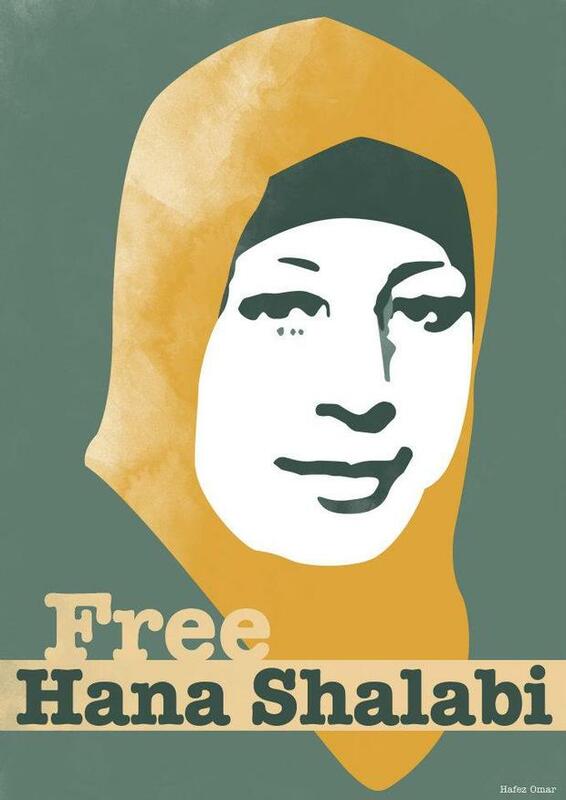 Hana Shalabi has been on hunger strike for over a month. Her condition has been deteriorating so badly that prison officials had to transfer her to a Haifa hospital (though she wasn’t admitted to the hospital). International humanitarian law frowns on this procedureand Israel was asked by the international community on numerous occasions to end this practice. Over 300 Palestinians are presently held without charge. Shalabi’s previous record, regardless of what she did, cannot be used against her. The state of Israel has no new evidence of wrongdoing against Shalabi, otherwise they would have charged her. In fact, the Israeli commander who signed the order against her chose the unusual step of ordering her incarceration for four months, rather than the usual six months. This is a sign of lack of any “secret” evidence against her. While any Jewish citizen, from anywhere in the world, is allowed to come to Israel and receive immediate citizenship, Palestinians continue to suffer from what is called “transfer” policy, which uses administrative means to deny individuals residency, sometimes when they are away for schooling or work. Israel, which always boasts of being the only democracy in the Middle East, uses various emergency laws and administrative orders to control the Palestinian population under its military rule. The rule of law is converted by the Israelis into a rule by law — military law, that is — by which the Israeli army decides how millions of Palestinians are controlled.